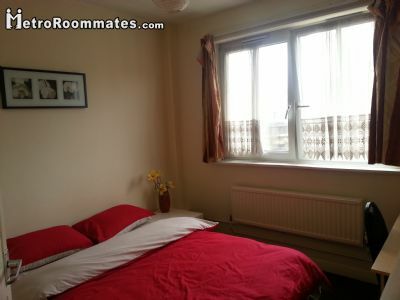 I am renting this beautiful, newly decorated, clean and tidy double room in a lovely location which is called Bermondsey. The double room is clean and tidy and fully furnished with double size bed, wardrobe, desk, new wardrobe, chair, side table and a mirror. The Kitchen is also full equipped with microwave, oven, washing machine, fridge, cooker, and all the stuff needed to prepare your delicious meal after an exhausting day of work. 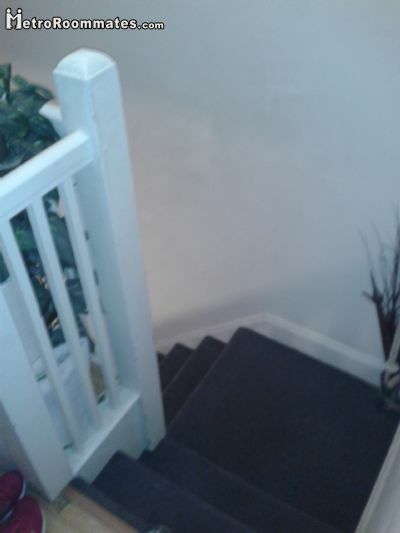 The rent of both of the rooms is £700/pcm including all bills so in weekly the rent is £161/pwk. When I said, including all bills which include, internet wireless, council tax, electricity, gas and cleaning services. The cleaning service is provided on weekly basis. You will be sharing with 6 people including yourself. 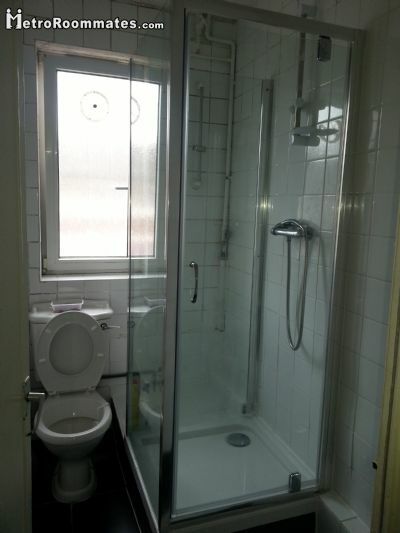 There is only one bathroom and toilet which are combined. Given that the location of the subject property is located close to the main street of Jamaica Street and Druid Street. Tesco metro supermarket is one of the supermarket that is located close to the subject of the property with 15-20 minutes walking time. One month of rent in advance is required. If you are interested. Kindly call me and contact me on my email and on or telephone number.